Sometimes a smooth process heralds the approach of atrophy or death. 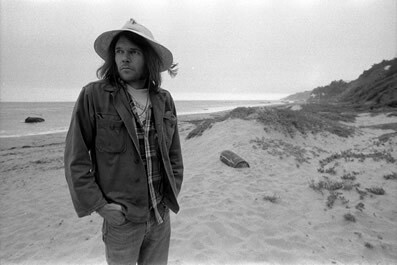 You know that Neil Young had epilepsy, right? (Assuming that that was in your thinking...) Apparently his friends used to call him Shakey and when doctors suggested that he had epilepsy he responded with something along the lines of, "I don't know, man, I'm kind of ok with it." Maybe we'd call him post-epileptic? 'Hope all is well! yes, i knew he had or has epilepsy, which is partly why i used his quote. We love Neil here -- my husband, who is Swiss-born -- is a fanatic.